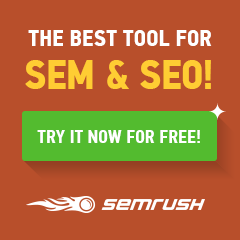 Love traveling? Can’t make much of your weekends? If you are in Hyderabad, there are lots of places you can visit on weekends. And if it is a long weekend, nothing can be better than a short trip to the nearby places within 100 kms of Hyderabad. The city of Hyderabad is a place where there’s no dearth of heritage. And if heritage is not what you are much interested in, there are lots of natural and man-made beauties to be explored. Temples too abound in the city of pearls. Weekend or not, these places can be visited anytime, if you manage to take an off on your workdays. 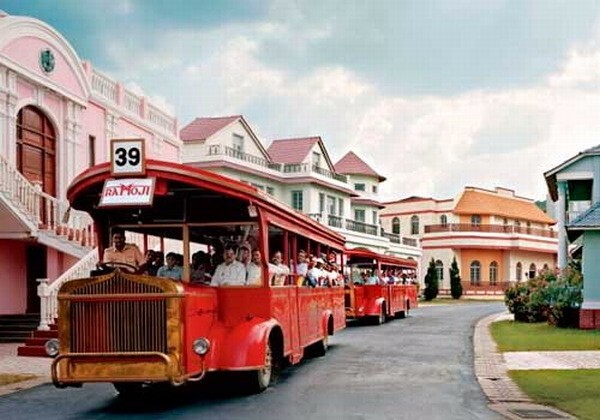 Ramoji Film City – This is one of the most popular destinations in Hyderabad, the largest film city not only of India, but also in the world. It would not be possible to cover the whole area in a day. Located within the city, it is a great recreation centre, with n amusement park situated within it. Besides this, you can get to see lots of vintage stuff and artificial attractions throughout the film city. It is at a distance of 24.4 kilometers (within 50KMs of Hyderabad) from the heart of the city. You can either board a cab or take the bus provided by the film city. 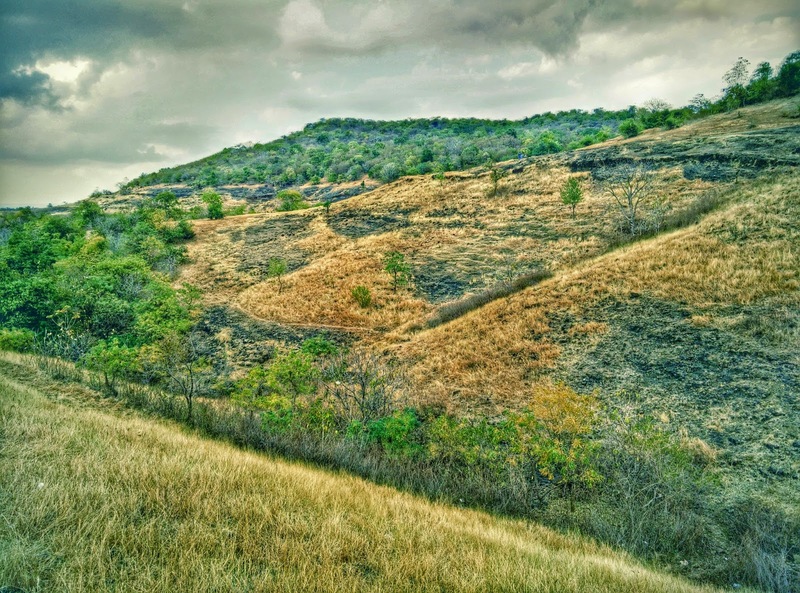 Anantagiri Hills – If mountains are your calling and if you like adventure sports, Anantagiri Hills will be a good choice. Situated at just 79 kms from Hyderabad, it is situated in Vikarabad, the Rangareddy District of Telangana. A day long trip is enough to cover the place. However, if you want to stay back and explore the forest, one of the densest forests in the district, you can go for it. The place and the hills have been named after God Anantha Padmanabha Swamy or Vishnu, whose temple resides in between the hills. The legend has it that Lord Vishnu had given darshan as Anantha Padmanabha Swamy to Markandeya Maharishi, while he was doing his penance. Other than this, you can enjoy waterfalls & trekking and camping in this area. Singur Dam – This dam is situated in the Sangareddy Town of Medak District, Telangana. It is a large reservoir built for the production of hydro electricity and the provision of drinking water for the cities near Secunderabad and Hyderabad. This place is popular for its scenic beauty and owing to the deep waters of the reservoir; it is home to around 1000 crocodiles. Chills running down your spine? Nevermind…..you can go bird watching as it is home to lots of water birds. You can take a boat ride down the river as well. This dam is just 92 kms from Hyderabad. Mahbubnagar – This place is a must visit for those who believe in the awesome of the Kohinoor Diamond. This is the place from where the diamond had originated. Well, this is not all, why Mahbubnagar has got its place in the list of top 5 destinations in Hyderabad. There are lots of masjids and temples build around this place. Koilsagar, Jama Masjid (don’t confuse it with Delhi’s Juma Masjid), Mallelatheertham, Medina Masjid, Mecca Masjid, Umamaheshswaram, and much more. 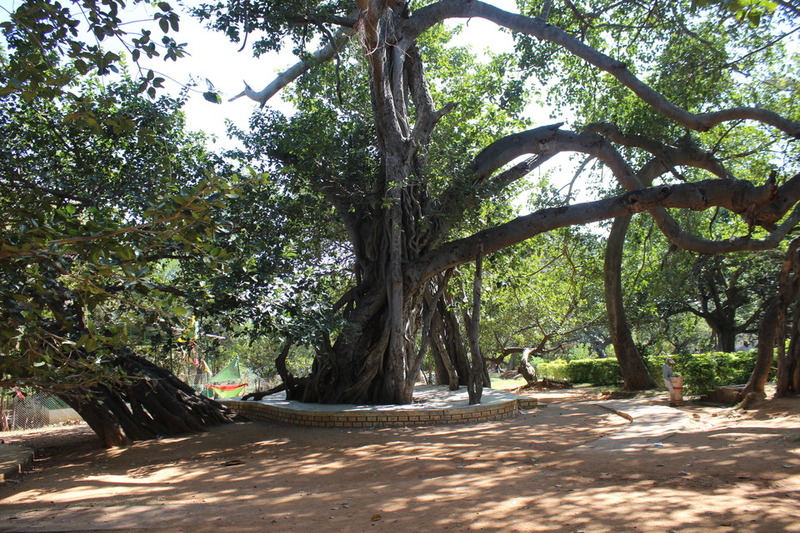 Don’t miss the 700 year old banyan tree; ask anybody for the directions, you will get it for free! It is located at a distance of 100 kms. 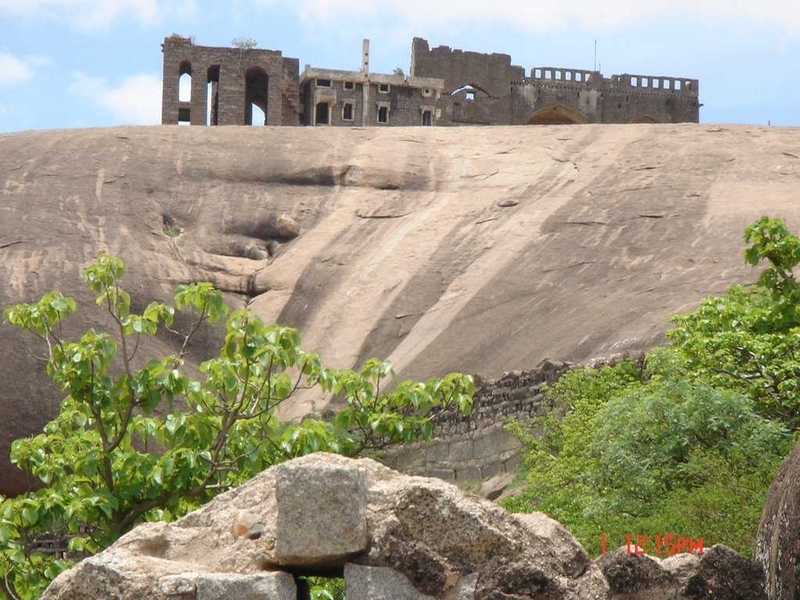 Nalgonda – Plan a trip to Nalgonda with faily and friends, touted as one of the best places for the picnics. It is at a distance of only 100 kms from Hyderabad. Well, if you are in no mood to plan a picnic, there are lots of other things to do at Nalgonda. You can go trekking on the hills, you can explore the old forts or else you can visit the temples. There are lots – Pillalmari, Sri Laxminarsimha Swamy Temple, Lateef Sheb dargah, Bhuvanangiri fort, Rachakonda fort, Panagal Temple, and so on. Also, you can visit Nagarjuna Sagar Dam & Ethipothala Waterfalls. Now that you know where top head to, plan the trips likewise. Planning ahead helps save money and avoid confusions. Happy vacationing!